Once an ardent Polisario supporter, Paraguay has made a U-turn on its pro-separatist stance in favor of backing international law and Morocco’s historic rights over its southern provinces, the Sahara. 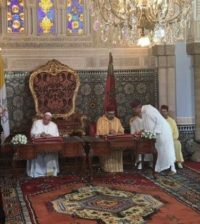 “This is a final and lasting position,” Castiglioni told Speaker of the Moroccan Parliament Lahbib el Malki at the investiture of Paraguay’s new president Mario Abdo Benitez. 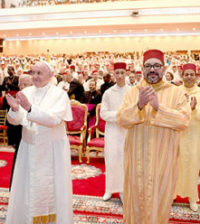 The Paraguayan official also commended the reforms launched in Morocco under the leadership of King Mohammed VI saying that they stand as a model to follow. 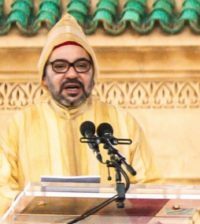 Last May, Paraguay’s MPs unanimously adopted a resolution backing Morocco’s autonomy initiative to end the Sahara conflict. 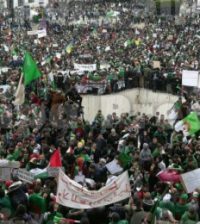 The resolution expresses support for Morocco’s autonomy initiative, which reflects the serious and credible efforts to prepare conditions propitious for finding a politically acceptable solution to the long-lasting regional dispute. The Polisario has been dealt severe blows in South America. In August 2017, a Uruguayan court turned down a request to seize a phosphates shipment originating from the Sahara following a similar rejection by Panama to a similar request early June the same year.